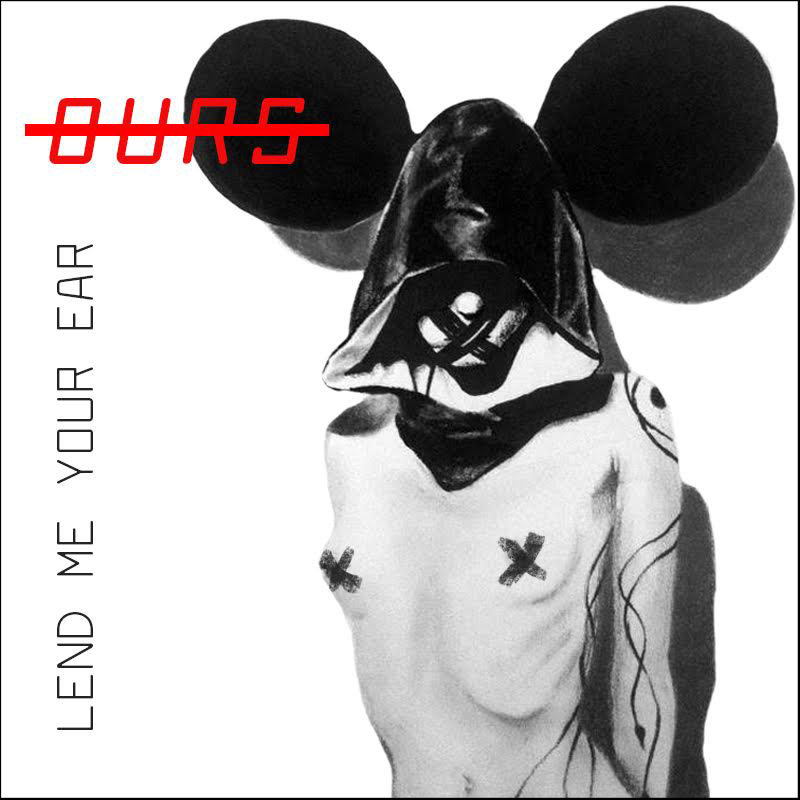 Lend Me Your Ear – Ours – Album Review | The Ark of Music – The best music in the world…you never knew existed. So what happens when a skilled lyricist (Klein Klimp) becomes an Uber driver and, one fine day, happens to give a serendipitous lift to a hip-hop producer (Chris Steinke, a.k.a., Chris Stanky)? Influenced by the likes of Outkast, Gorillaz, and others—not to mention working around full-time jobs and parenting duties—a year and a half after that chance meeting, the Austin, Texas based psychedelic hip-hop duo had a record. The aptly titled, Ours, combines the contrasting perspectives of these two men—one born into privilege, the other raised without his father—to create a unique take on the human condition. Opening with, Change The Mood, it becomes quickly evident that LMYE have come with something new. If you’ve ever wondered what it means to create psychedelic hip-hop…here’s your chance to find out. War Of Words brings a grimy, mechanical beat; a twisted, pulsating synth-line, and an urban flow reminiscent of the 90’s storytellers. Blood On The Ground (with Thallie Ann Seenyen) is a jazzy number that reminded me of a combination of early A Tribe Called Quest with a touch of trip-hop veterans Morcheeba. The track sports an ambient melody line and hook, which is contrasted throughout by the boys’ rugged, authentic flow. 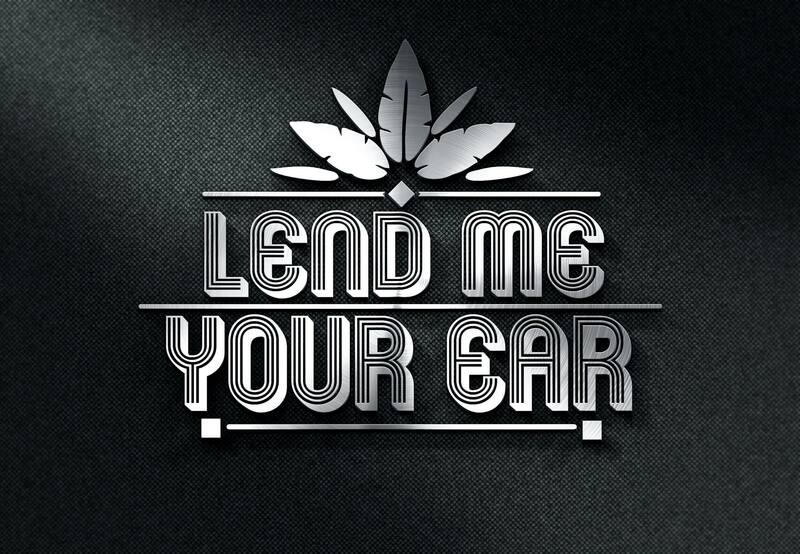 The Lend Me Your Ear duo is onto something here, for real. The grooves and flows that make up Ours are interesting at the very least, and flirt with brilliance on a number of occasions. Both Klimp and Stanky present with strong, veteran hip-hop timbres. Klimp, in particular, reminded me of André 3000 (1/2 of the OutKast equation for you youngsters out there) every time he spit. My first pass through the album, I found myself scrambling to find out if they’d gotten Dre’ to do a cameo! And yes, I realize the greatness of the company I’ve just named. Which is why I would encourage you to listen to this album, hear it for yourself. Trust me, you will. Strong flows and compelling subject matter are not the end of the story, however. Strong production and unique beat and hook structures keep the record fresh and compelling. (I.E., this ain’t your daddy’s hip-hop album.) This collection of jams is creative, thoughtful, and clearly and respectfully represents the 1.5 years it took to record and produce. It belongs in any progressive, psychedelic, or straight-up hip-hop collection. Remenicient of Stankonia-era OutKast, with splashes of Morcheeba. BELOW, you can listen to music from Lend Me Your Ear’s album, Ours, and connect with their social media platforms. 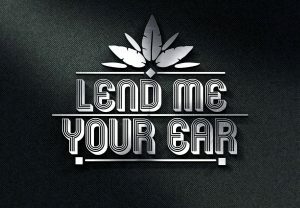 Please support Lend Me Your Ear by visiting them online, and playing, downloading, and/or purchasing their music. And, as always, thank you for supporting real music!